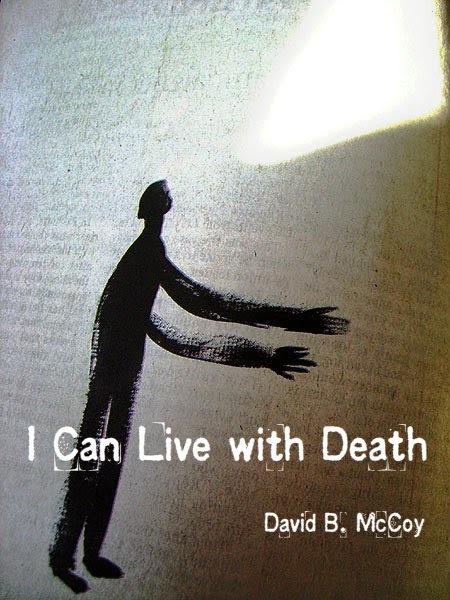 Crisis Chronicles Press is pleased to announce the publication of I Can Live with Death, a chapbook by David B. McCoy. Published 23 June 2012, I Can Live with Death is hand assembled, saddle staple bound with white cover stock, hard olive card stock endpapers and white pages. 8.5 x 5.5", inkjet printed. Only 60 copies in print. Available for $5 from Crisis Chronicles Press, 3431 George Avenue, Parma, Ohio 44134 USA. -- selection from "In My Little Child's Voice" in I Can Live with Death. Click here to see ratings of I Can Live with Death at Goodreads. David B. McCoy grew up in the “Cleveland Street Hood” of Elyria, Ohio, and recently retired from 32 years of teaching social studies. He earned his history teaching degree from Ashland University and his graduate degree from Kent State University. David’s work at Kent explored the influences of socialization on personality development. The Tao of Libertarianism. Print and eBook. The Academy, a short book of fiction. EBook only. Minimalist guide to picking high yield dividend stocks. EBook only. A Short History of Hilton Head Island. Ebook only. Gullah Culture: 1670-1950. Ebook only. 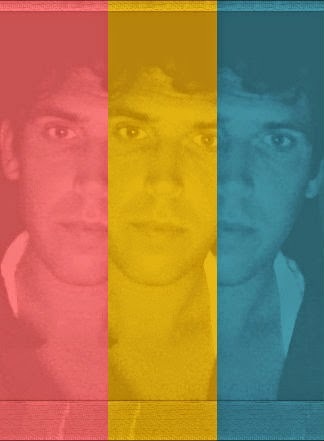 David divides his time between living in Ohio and on Hilton Head Island. The Wandering White is a poem by Cleveland publishing legend d.a.levy (1942-1968), published as a 5.5 x 8.5" broadside (on goldenrod card stock) by Crisis Chronicles Press, 3431 George Avenue, Parma, Ohio 44134 USA. Design by John Burroughs. Was available for $1 from 19 June 2012 through 30 November 2017. I forget how many total copies we printed - probably around 200. We only have one left, which I'd like to keep unless someone makes me an offer I can refuse. 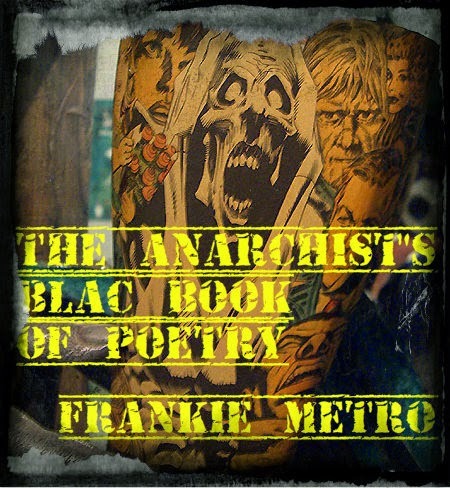 Crisis Chronicles Press is pleased to announce the publication of Frankie Metro's The Anarchist's Blac Book of Poetry on 1 June 2012. This 40-page chapbook is 8.5 x 5.5", hand assembled, saddle staple bound, with black endpapers and a black glossy card stock cover. Wrapped in black and yellow police tape that doubles as a bookmark, The Anarchist's Blac Book of Poetry also includes several illustrations by the author. Only 50 copies in print. It's available for $7 from Crisis Chronicles Press, 3431 George Avenue, Parma, Ohio 44134 USA. Click here to read "Death Before Drawing" from the Blac Book in the Crisis Chronicles. Click here to read "Streets of the Pan Americano Nightmare III" in the Crisis Chronicles. Click here to see video of Frankie Metro reading from the book at Viracocha in San Francisco. Click here to read Lynn Alexander's essay on the book at Crow Reviews. Click here to read a review of the book by Luis Rivas at Peace is Illegal. Click here to read part of a review by Doc Sigerson. Click here to see ratings/reviews at Goodreads. 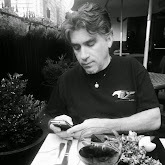 Click here to read an interview with Frankie Metro at Mik Everett's blog. Click here to read an interview with the author on Bud Smith's blog. Frankie Metro is the Head Non-Fiction and Associate Fiction editor at Red Fez Publications, where his column "The Left Handed Smoker" runs monthy. 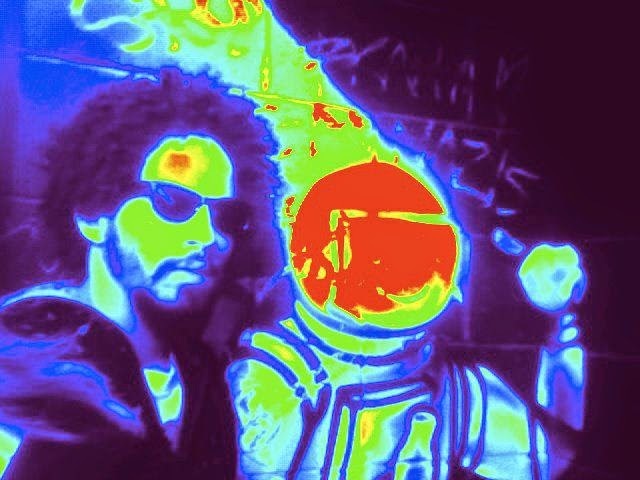 He is also The Chemist at the online lit journal The Meth Lab and holds no affiliation with Black Bloc Anarchists. 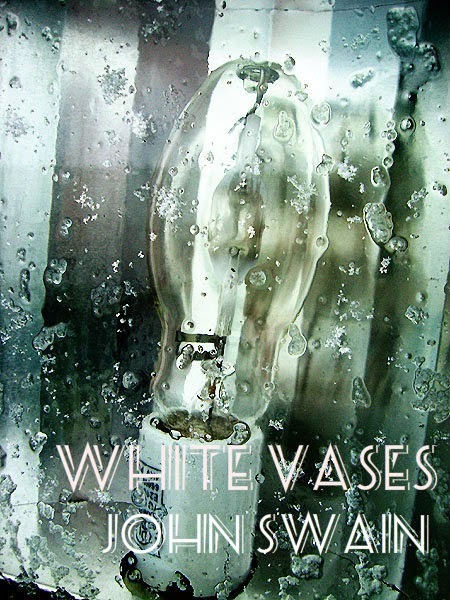 Crisis Chronicles Press is pleased to announce the publication of White Vases, a 21-page poetry chapbook featuring 18 works by John Swain. 8.5 x 5.5", inkjet printed on white paper. Hand assembled and saddle staple bound using white cover stock over thick blue cloud card stock. Around 150 copies in print. Released June 1st 2012, White Vases is available in chapbook format for $6 from Crisis Chronicles Press, 3431 George Avenue, Parma, Ohio 44134 USA. If you prefer an electronic format, click here to get White Vases for $2.99 via Amazon Kindle. Click here to read "Arisen" from White Vases in the Crisis Chronicles litmag. Click here to read "Promise of Rivers" from White Vases in Up the Staircase. Click here to read "Fables" from White Vases in Clockwise Cat. Click here to read "Blue Tapestries" from White Vases in Blue Lake Review. Click here to read Spanish translations of some the poems in White Vases. Click here to read a Q&A with John Swain about the book at Effits Undy. Click here to read a review on Mik Everett's blog. Click here to read a review in newmiragejournal. 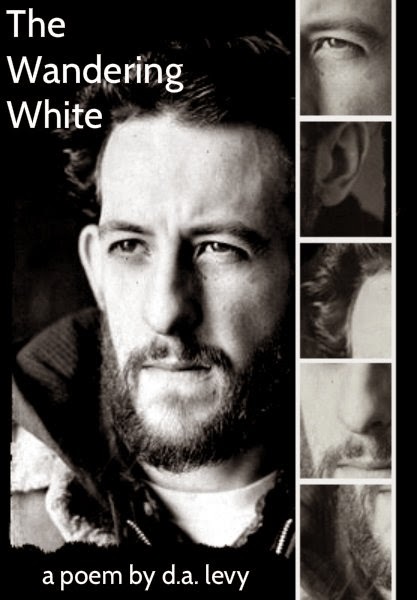 Click here to see ratings and reviews of White Vases at Goodreads. John Swain lives in Louisville, Kentucky. His previous chapbooks include: Prominences and Sinking of the Cloth (Flutter Press); Set Apart Before the World Was Made (Calliope Nerve Media); The Feathered Masks and Burnt Palmistry (Full of Crow); Handing the Cask (erbacce press); and Fragments of Calendars (Thunderclap Press). His work has received nominations for the Pushcart Prize, Best of the Net, and Best of the Web.